Looking for the perfect place for you and your family to call home? 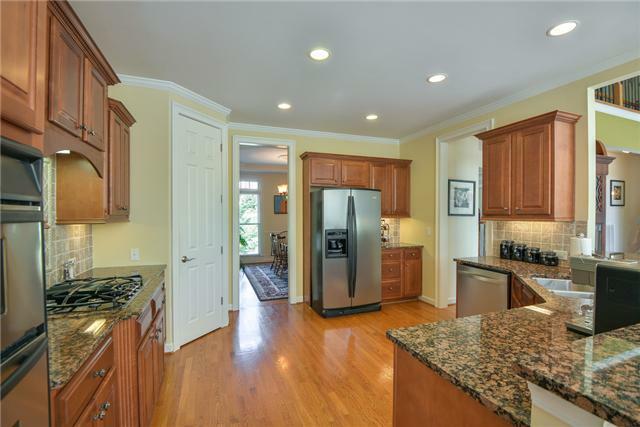 Then look no further than 1190 Retreat Lane in Brentwood’s Bonbrook on Concord neighborhood. 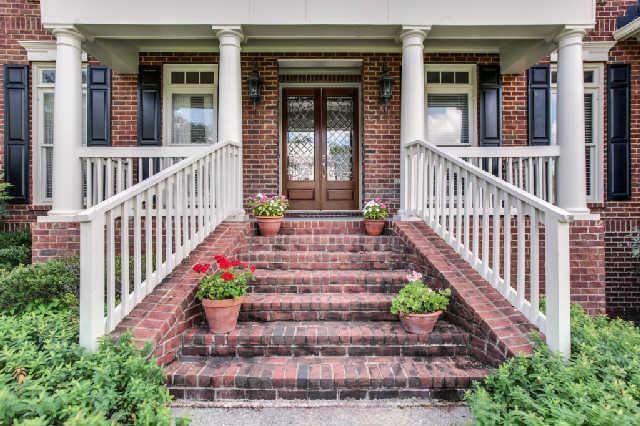 This 4-bedroom, 3.5-bath home has recently been re-listed at $599,900. The landscaping around this 4,123 square foot home, built in 2003, shows how established it is in the community. 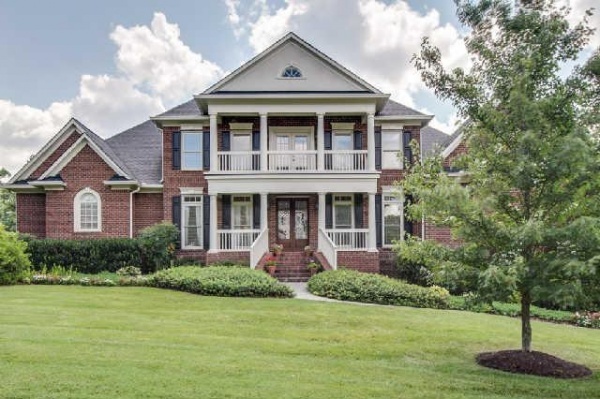 This southern style home is symmetrical and has two levels of front porches, both with French doors leading outside to enjoy Williamson County’s beautiful weather. The glass detail on the first floor entryway door is simple and elegant. The floor plan is open, letting in the perfect amount of natural light. The use of white creates clean lines, showcasing how livable this beautiful home is. 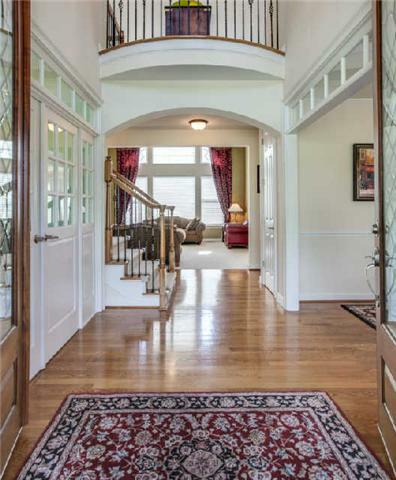 The foyer has light hardwood floors and an arched entryway leading into the great room. 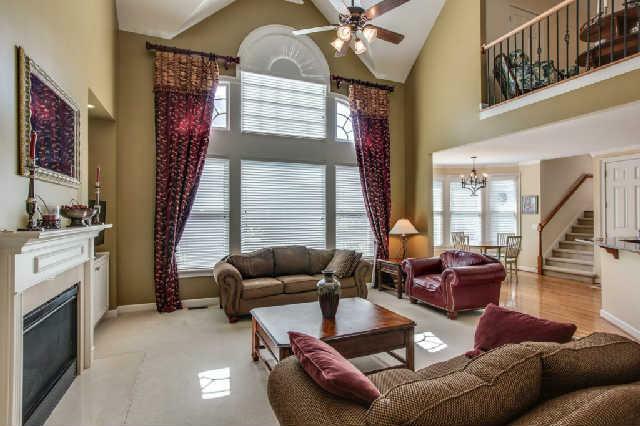 Once again, you’ll find more natural light with the two-story family room. The windows are large and create yet another arch at the top, complimenting the structural choices of the foyer. The great room is carpeted. It has a fireplace and built-in bookshelves on either side. Ites large, with space for couches, cushioned chairs and loveseats. The kitchen is gourmet with a new gas cooktop. The tile backsplash is detailed, as well as the woodwork on the cabinets. The countertops are tortoise granite. 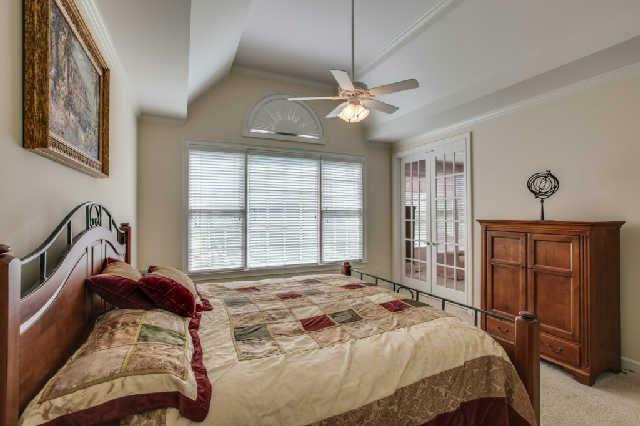 The master bedroom on the first floor has plenty of space, as well as a unique private study adjacent to it. Currently ites being used as a nursery, but this room could easily be transformed into a secluded relaxation room for you and your spouse. 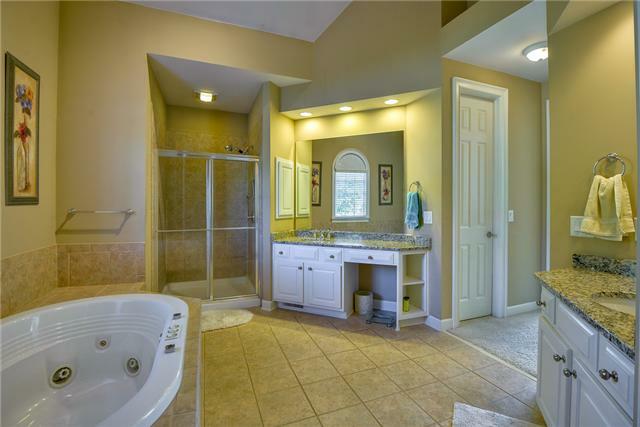 The master bath is newly renovated with tile floors, granite countertops and a jet tub. 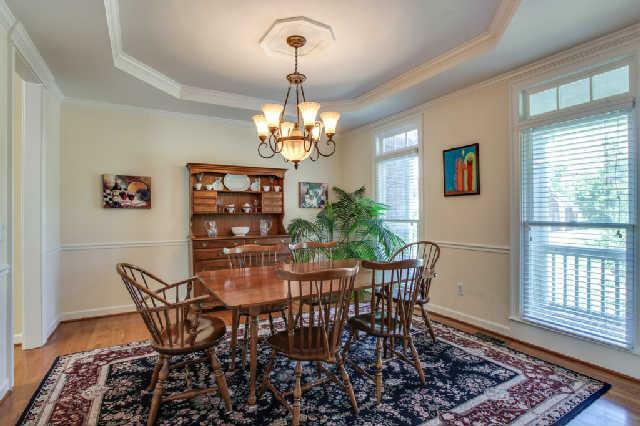 Whether or not you have children, this home is perfectly suited for entertaining. 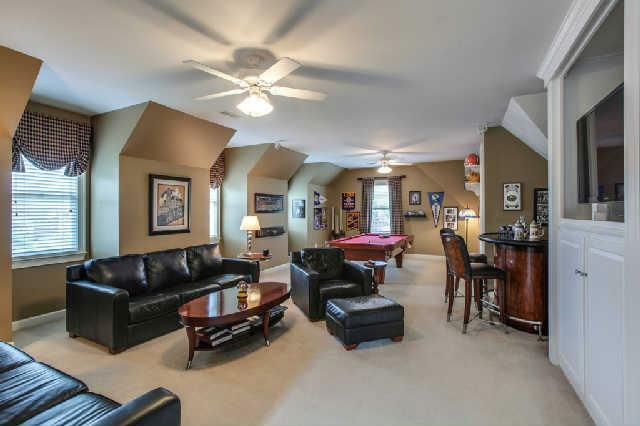 The bonus room is large, with enough space for a pool table and sectional couch seating area. There are built-in cabinets underneath the TV wall. The downstairs activity room is a multi-purpose space with the ability to be a library or formal sitting area. You can make 1190 Retreat Lane whatever you want it to be. 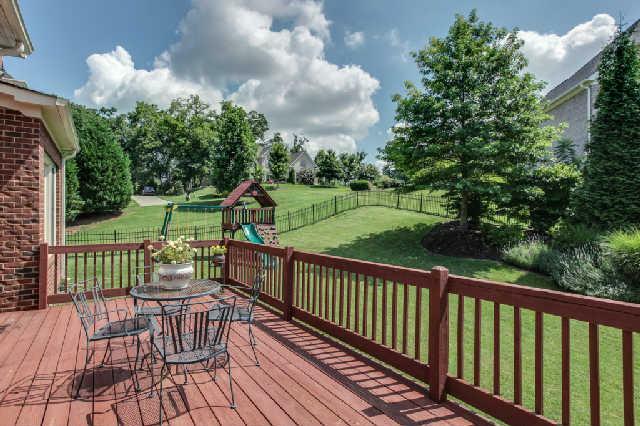 Walk out onto a back deck to see your fenced backyard. The home sits on a half-acre lot with mature landscaping even in the back. Therees space for a childes play set and room to grow as your family does too. The home is zoned for Crockett Elementary School, Woodland Middle School and Ravenwood High Schoool. Rebecca Anderson with Crye-Leike is selling this home. Call Anderson at (615) 479-4368 to schedule a viewing.